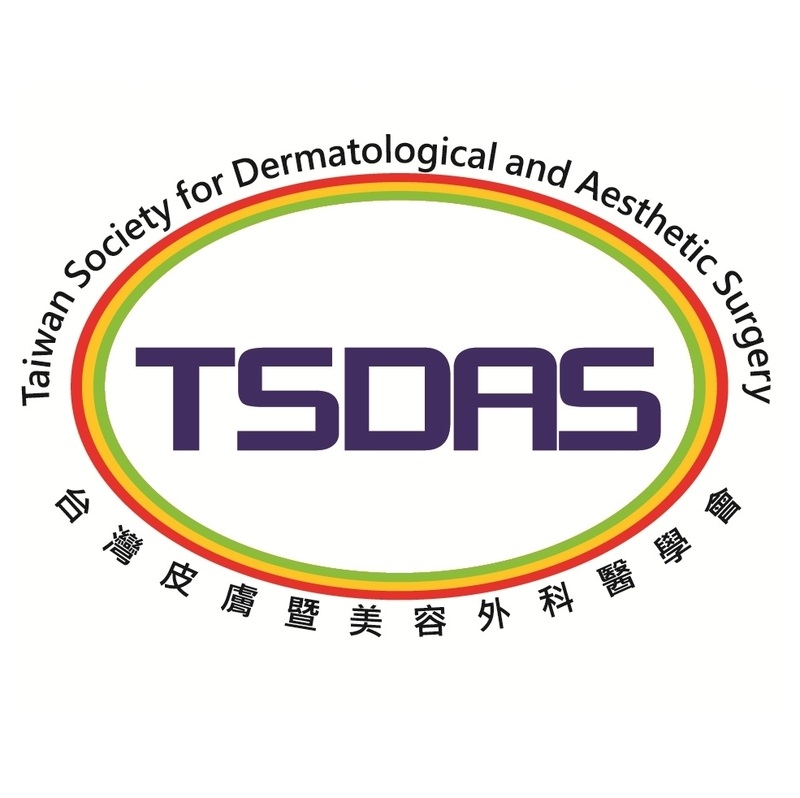 We are delighted to invite *Taiwanese Dermatological Association*, to the biggest and the most anticipated Dermatology and Laser event in Middle East, North Africa and the Indian Subcontinent region. The Dubai World Dermatology and Laser Conference & Exhibition – Dubai Derma 2019 constantly aim to be the best by bringing world renowned experts for a world class scientific conference & exhibition. 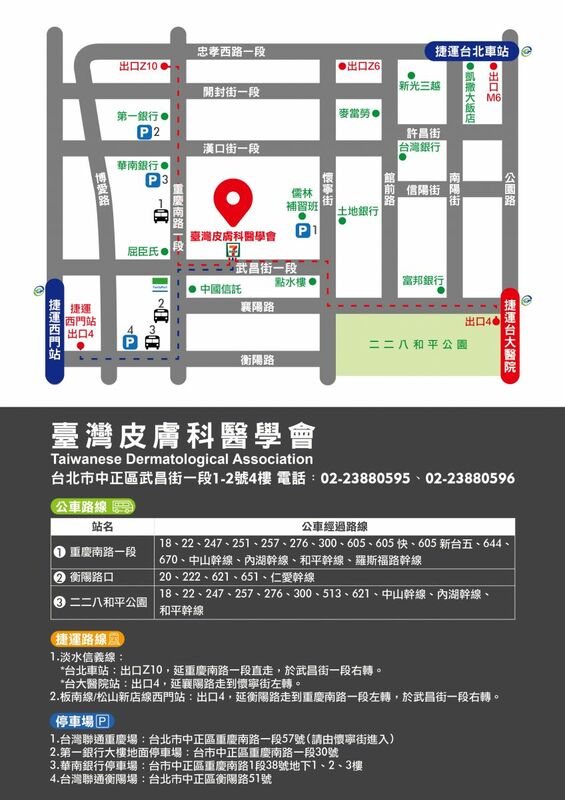 We are always keen to showcase the latest advances in the field of dermatology while bringing together top of the line providers from technology to equipment, creating an unmatched networking platform for more than 15,000 local, regional and international participants. 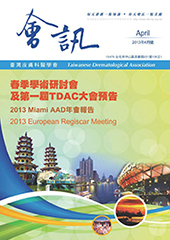 On its 19th edition, Dubai Derma will have sessions from The American Academy of Dermatology (AAD) European Academy of Dermatology and Venerology (EADV) and Indian Association of Dermatologist, Venereologist and Leprologists (IADVL) The event is scheduled on March 18 – 20, 2019 at the Dubai International Convention & Exhibition Centre. In line with our constant efforts to further strengthen our local, regional and international relationships, we’re glad to offer you a conference group registration discount at Early Bird rates (applicable till 4th March 2019) for your affiliated members & doctors. 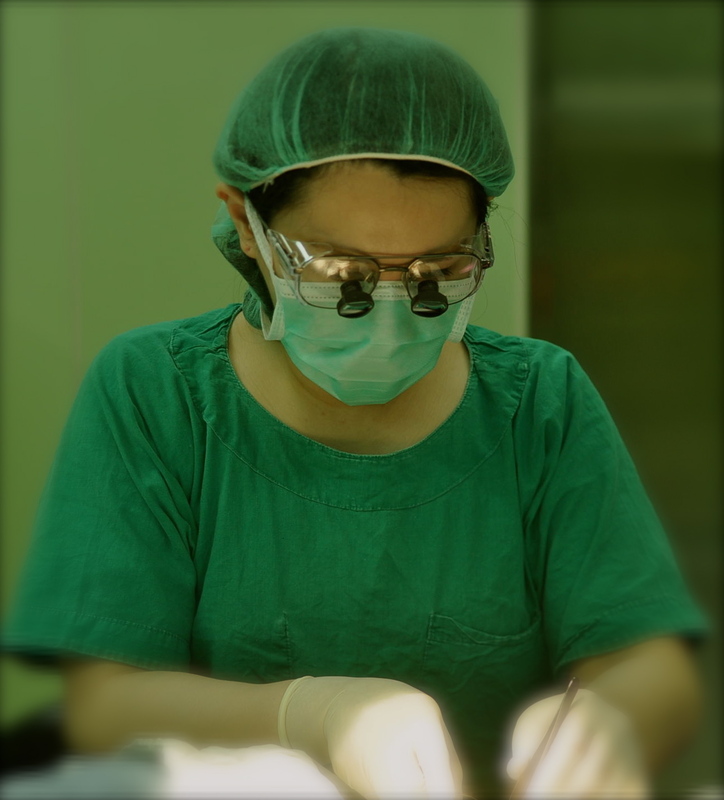 We look forward to your participation and hope to welcome you in Dubai Derma 2019!